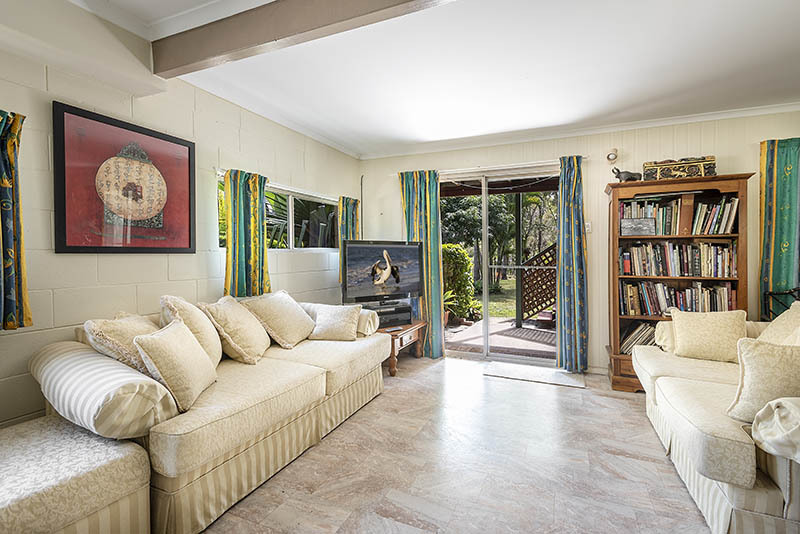 Burrum Town is a small community adjacent to the town of Howard about 3 km to the north. 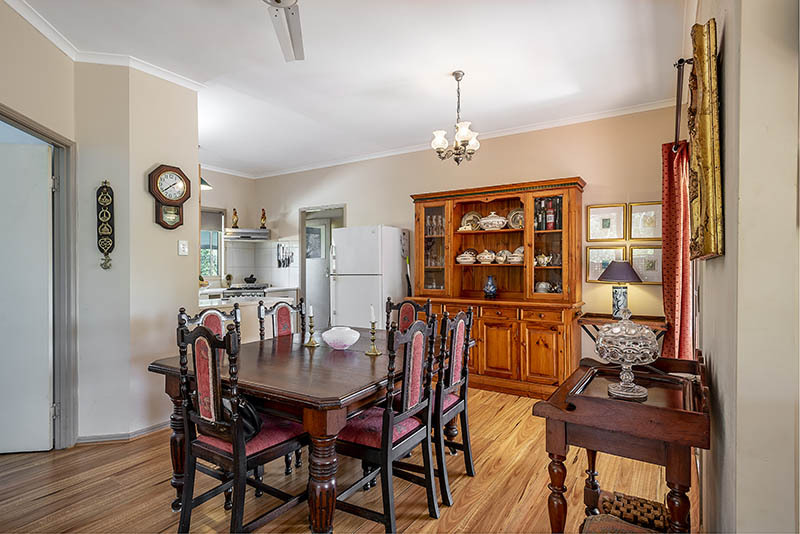 The well maintained older style home offers the savvy buyer a great opportunity to generate additional income from rent or AirB&B use as the upper and lower levels are 2 separate living spaces with kitchen, bathroom etc. 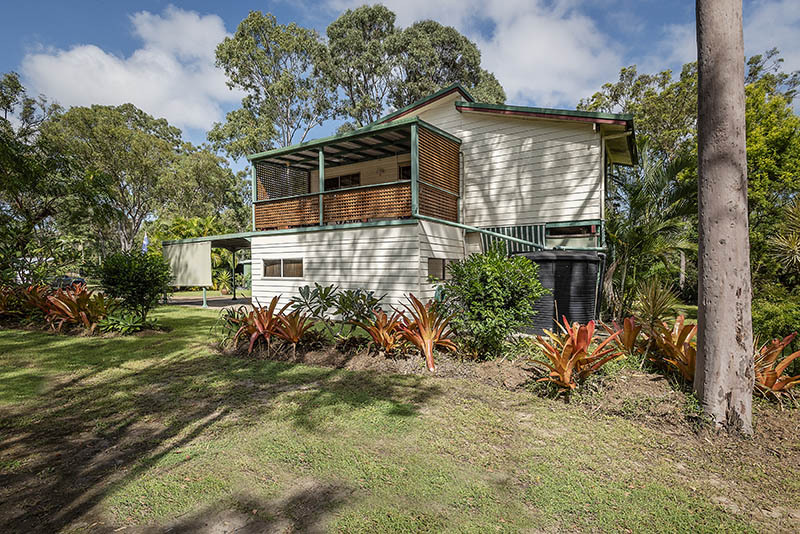 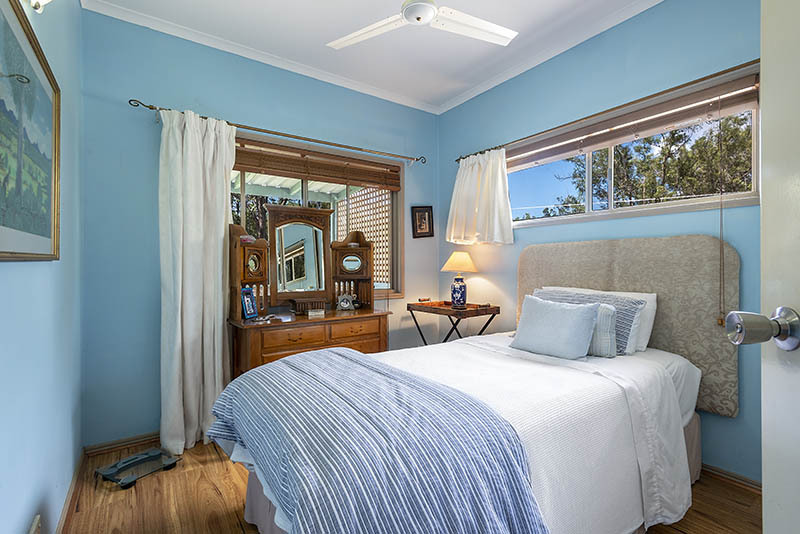 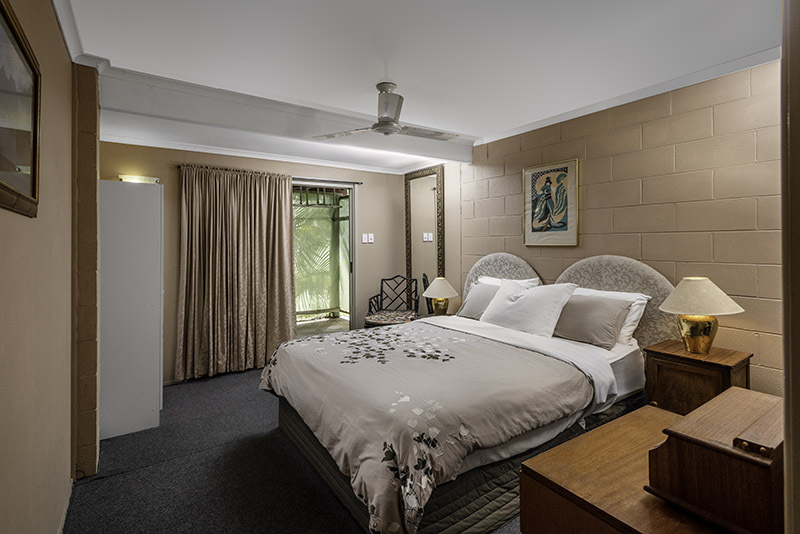 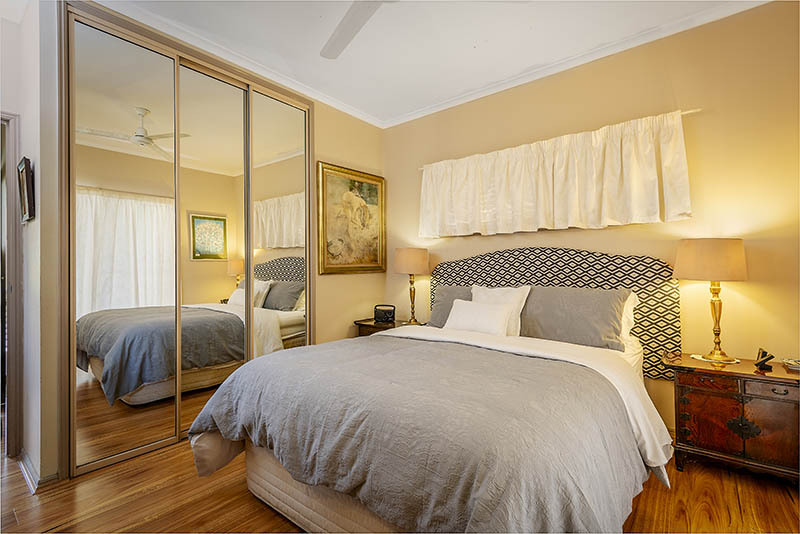 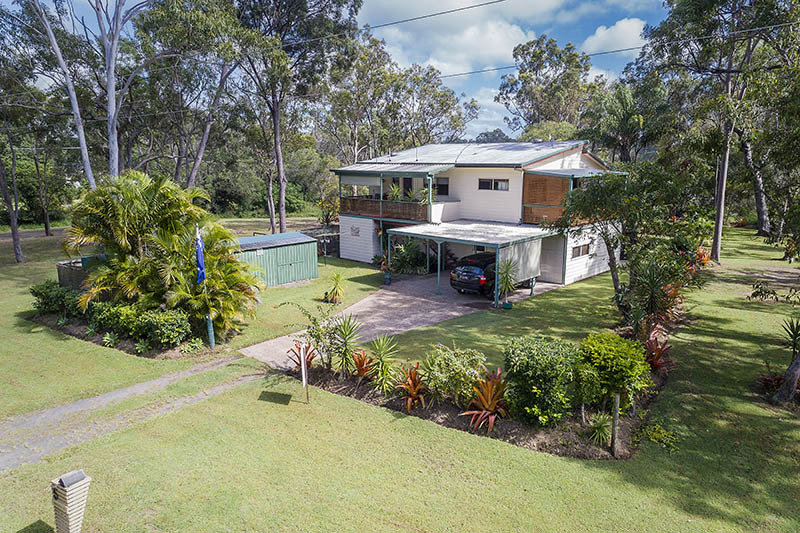 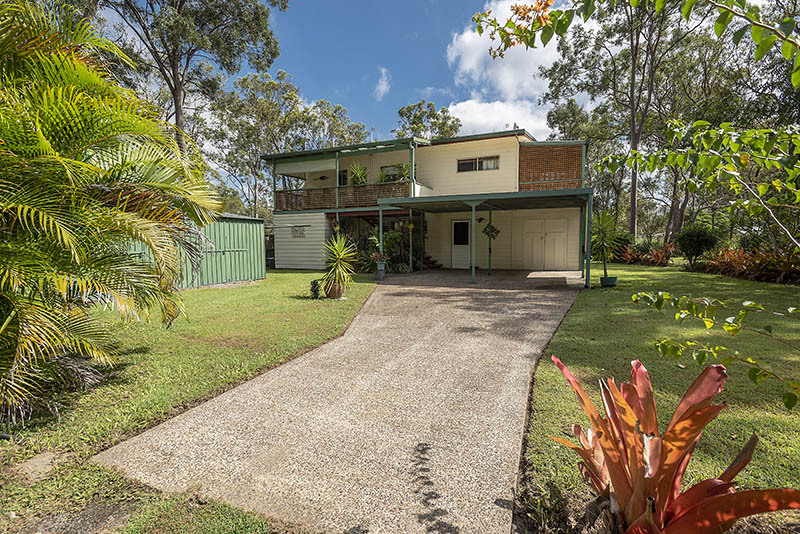 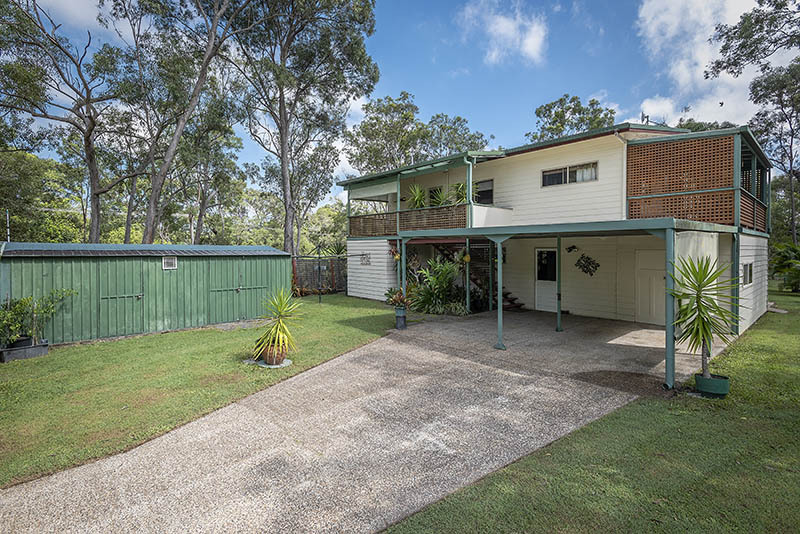 A great AirB&B opportunity exists as the home is located in a very quiet area but with very close access to the main Bruce highway taking travelers north and south along the Qld coast. 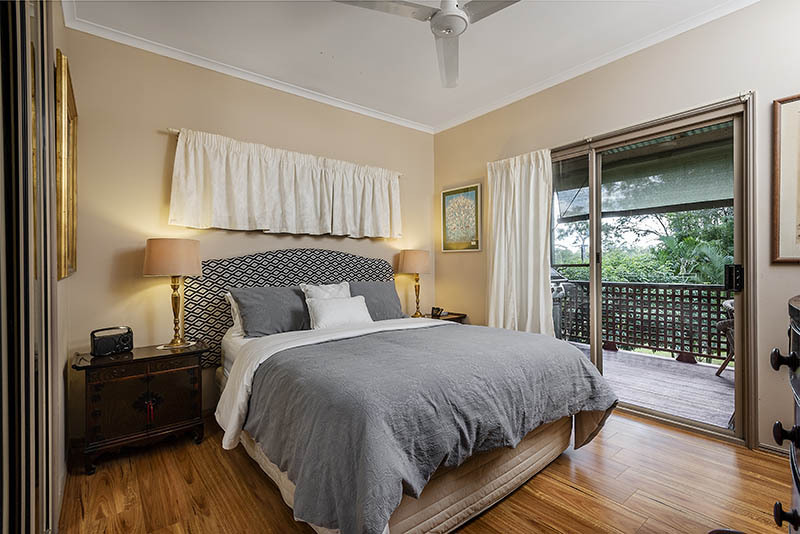 The main townships of Hervey Bay and Maryborough are an easy 20 minutes drive away for major retail outlet shopping while Hervey Bay airport accepts flights from both Sydney and Brisbane. 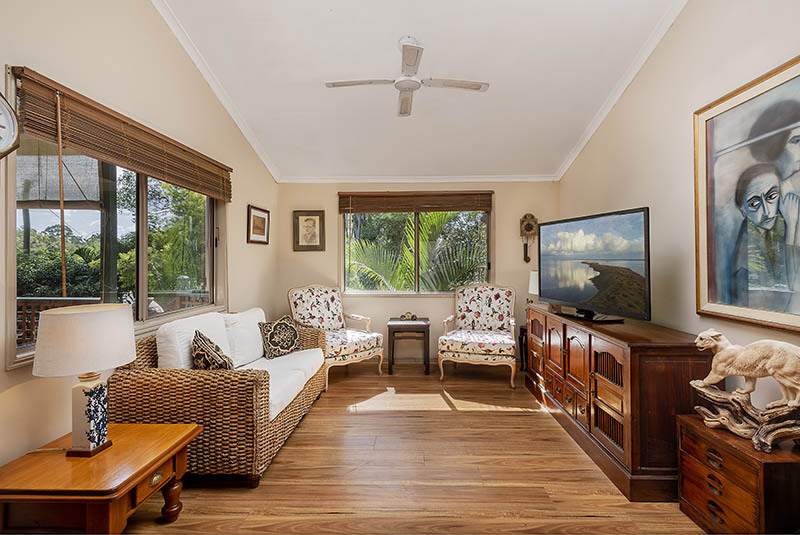 hervey bay is also the gateway to incredible Fraser Island and the Great Sany Straight for boating, fishing and whale watching. 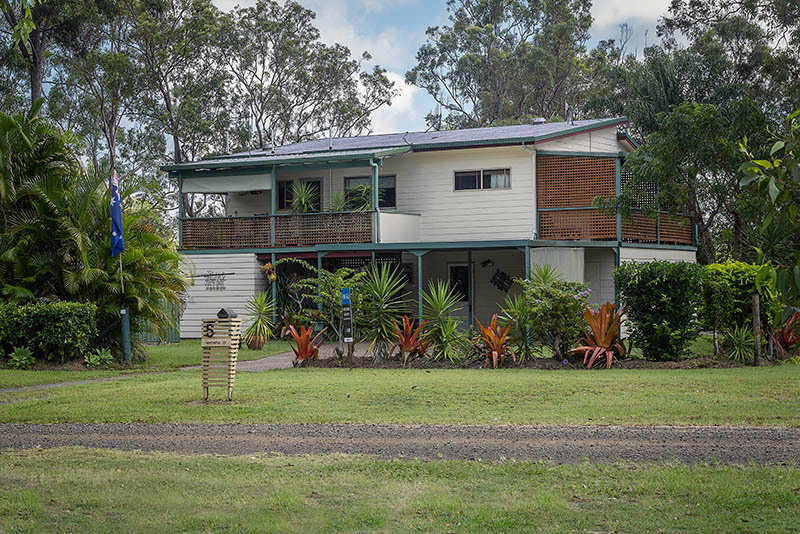 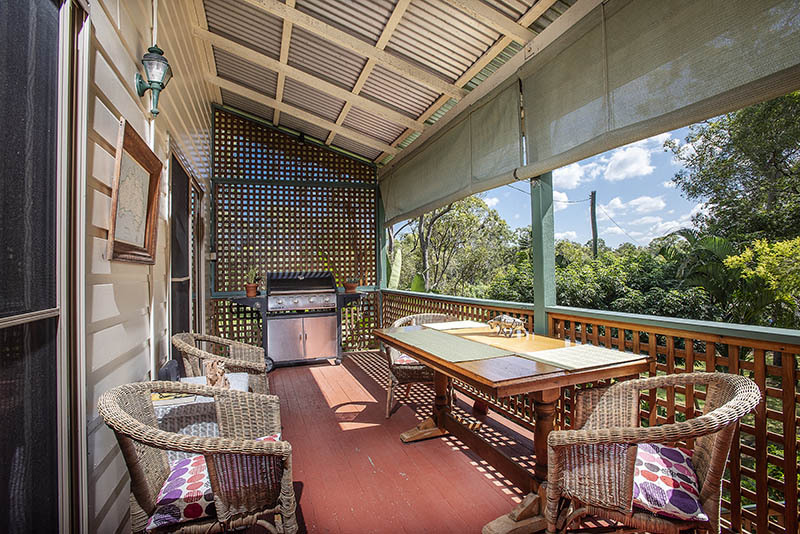 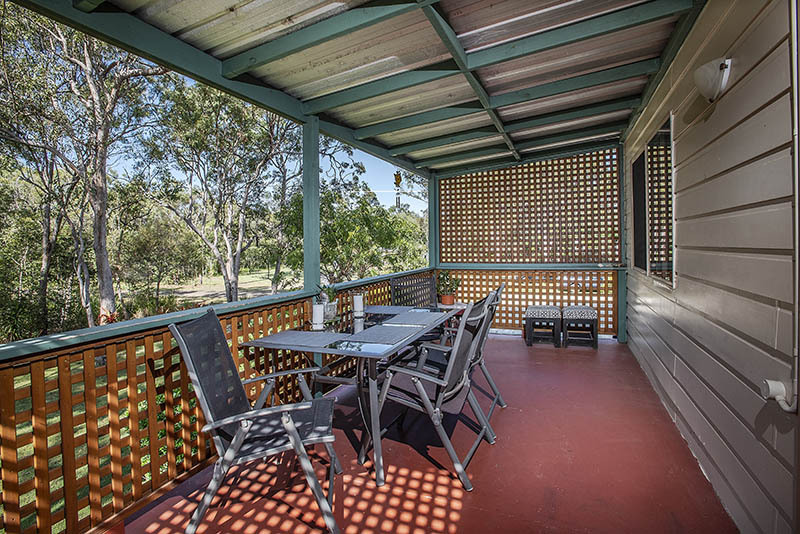 Scenic drives west into the Burnett region is also possible from this great house location. 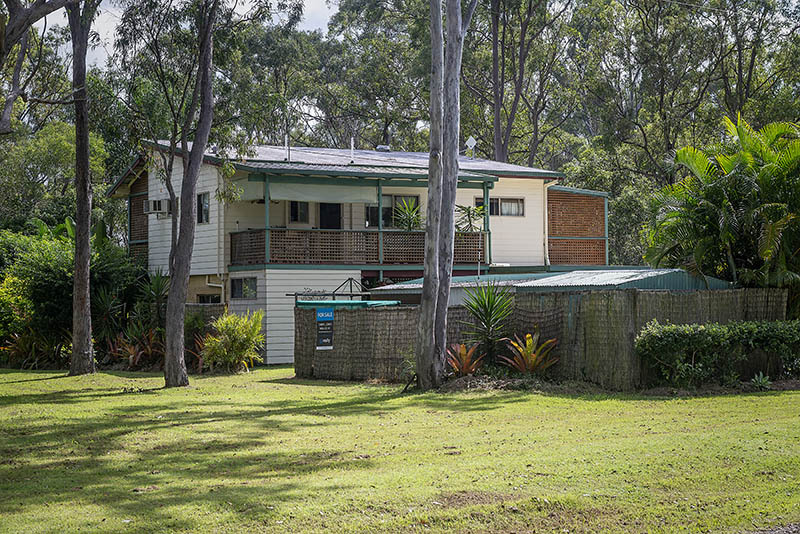 For the buyer looking for a green change, this lovely bush retreat is well suited. 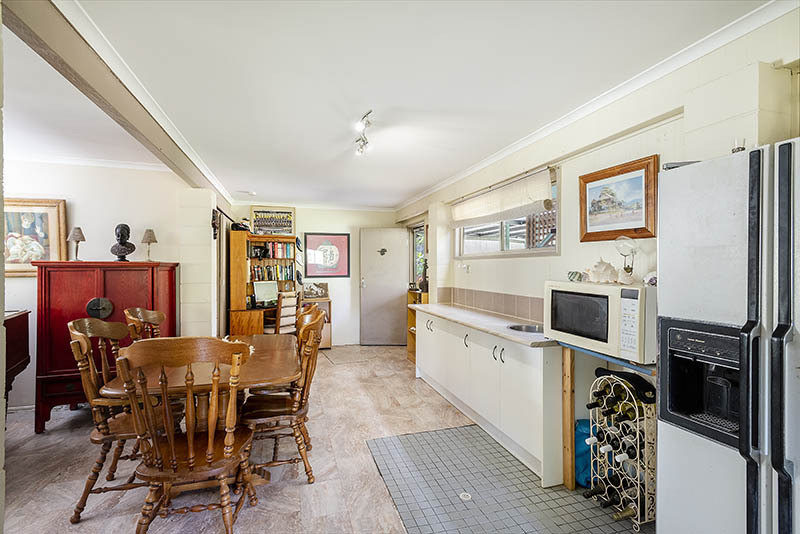 The property is not too big to warrant great maintenance effort but big enough to enjoy the rural outlook and wildlife that abounds in a very quiet setting. 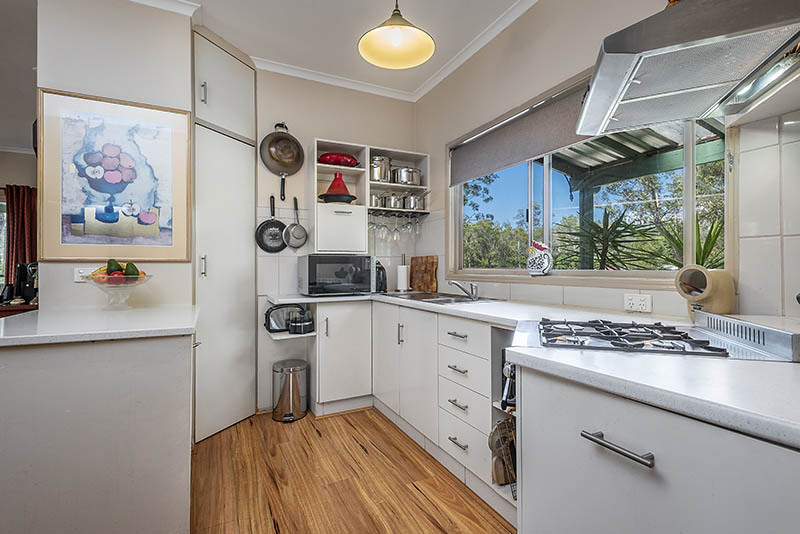 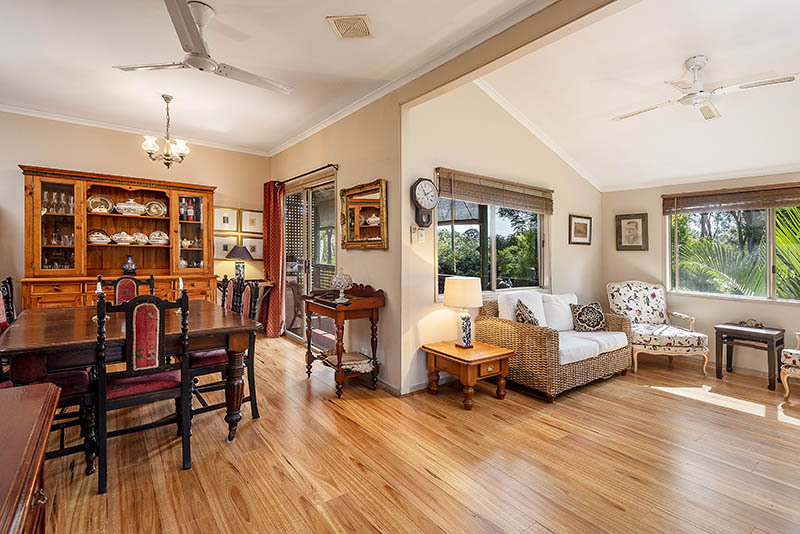 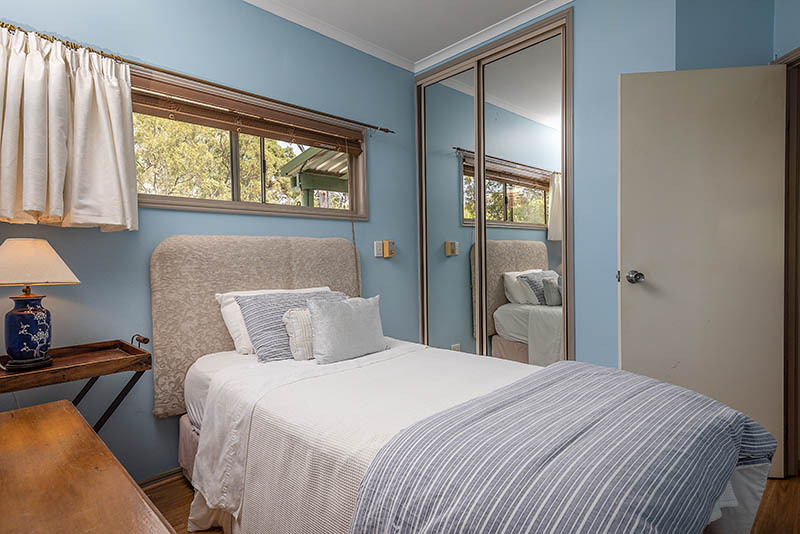 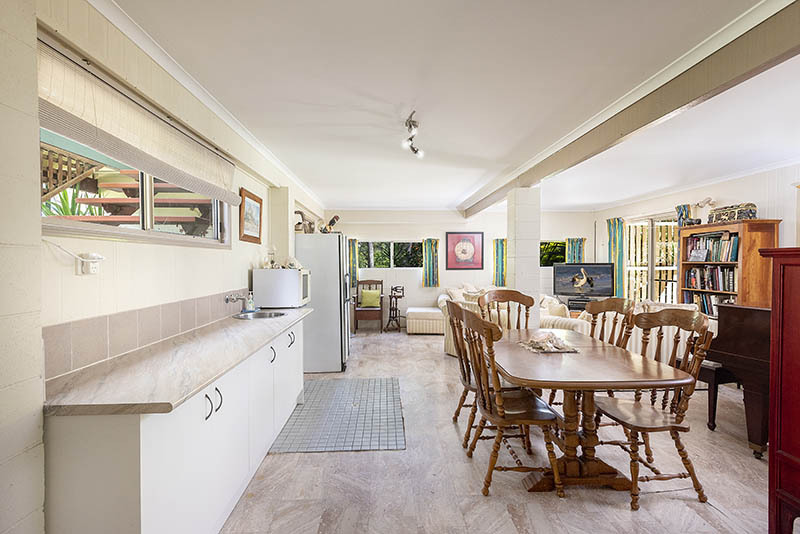 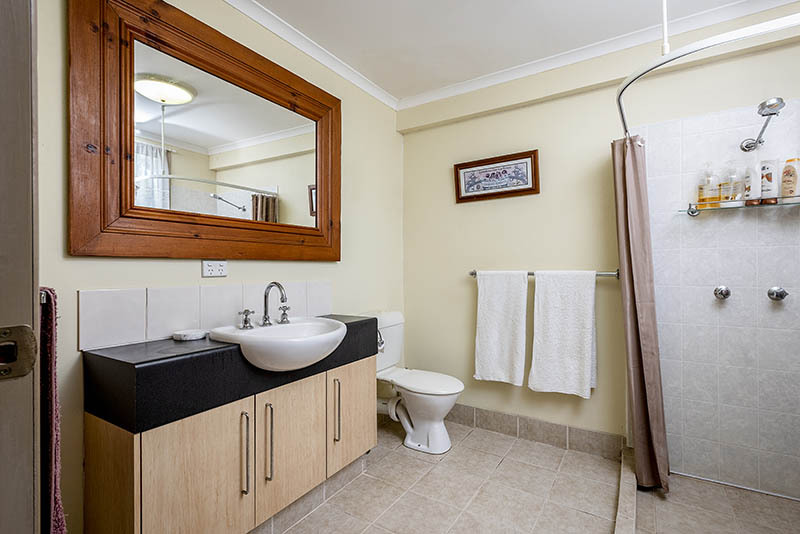 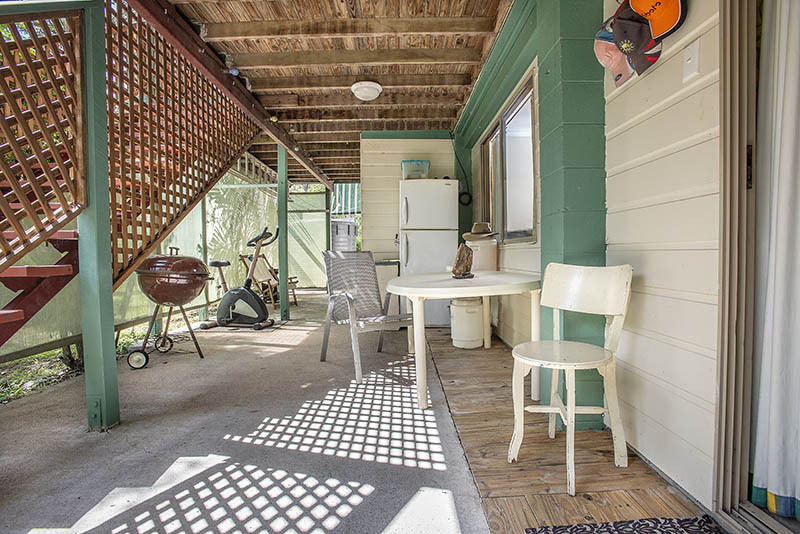 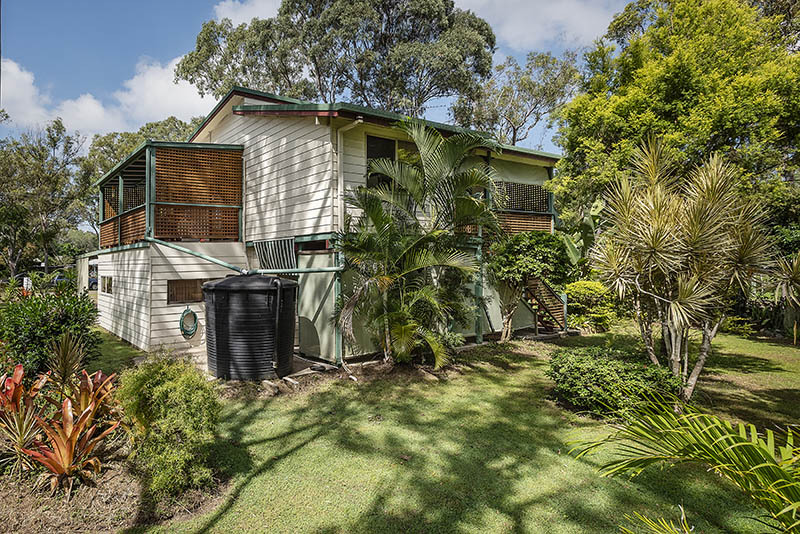 Two separate levels of living space provide endless scenarios for, guest accommodation, teenage retreat, extended families or perfect B&B with rental potential of $500 pw. 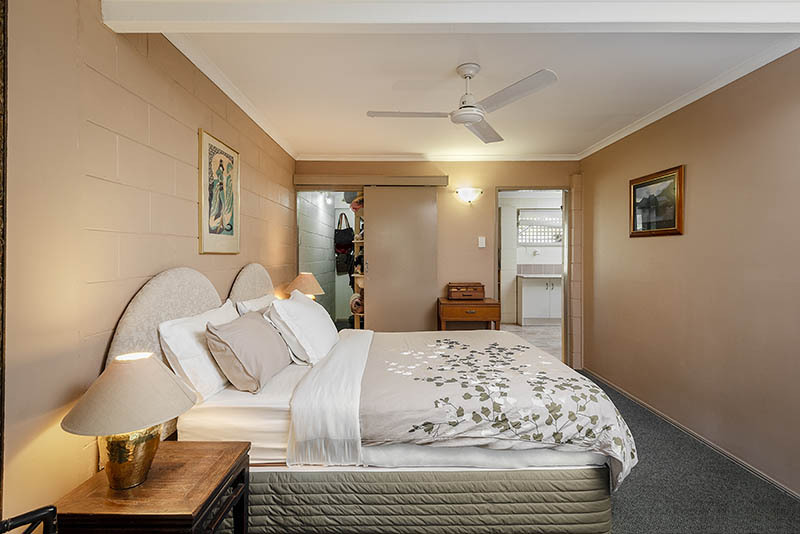 That's a great return. 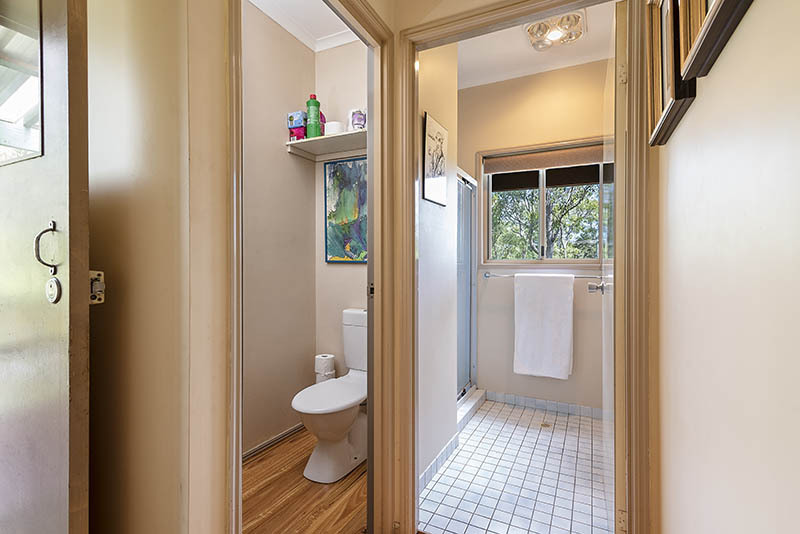 Call Cheryl to arrange an inspection available 7 days a week.